to conduct research and development under his direction. —Thomas A. Edison, Harper’s Monthly, September 1932.
and later invented the controller for the first diesel-electric locomotive. 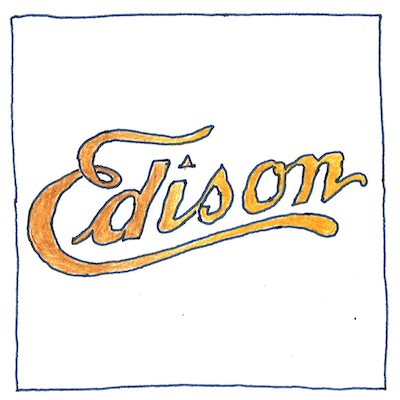 for Edison Pictures and invented the fade-in. and an electric tachometer for steam ships. a threatening, accusatory blank piece of paper. maybe your blank piece of paper is an inviting doorway. anything other than it really is. In 1809, Humphry Davy invented the first electric light, a platinum strip connected to the Royal Institute’s powerful voltaic battery. Humphry Davy and Michael Faraday collaborated on electrolysis experiments in the laboratory of the Royal Institute, making it an important precident for the modern industrial research laboratory.